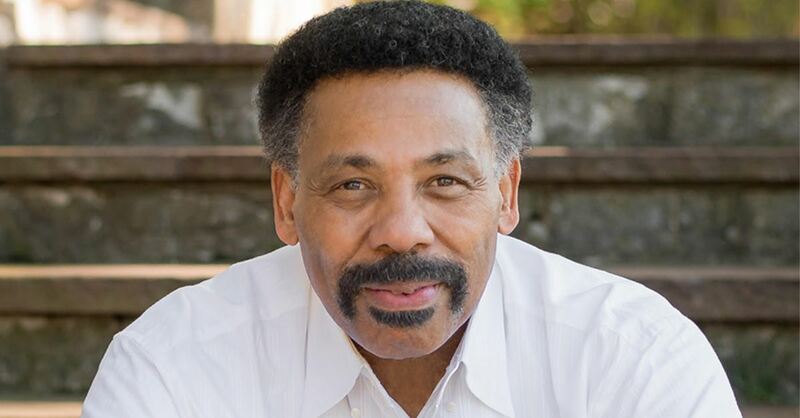 Pastor and author Tony Evans asked for prayer on Tuesday as he announced that his wife, Lois Evans, has again been diagnosed with cancer. 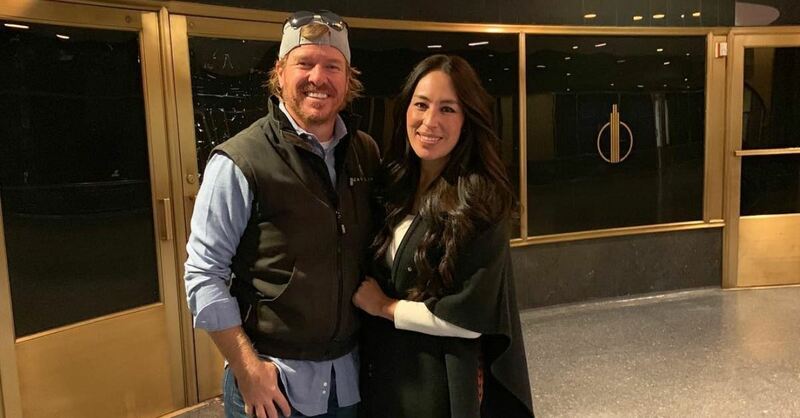 In an Instagram post, Evans shared that his wife – who had been cancer free for some time – recently found out, during a routine scan, that her gallbladder cancer had returned. 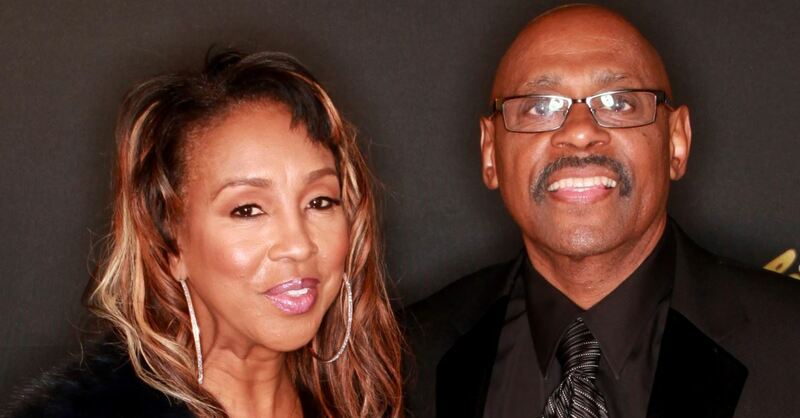 According to Evans' post, the news of his wife’s diagnosis was “shocking." The Christian Post reports that Evans was referring to the sudden and unexpected losses last year of his niece Wynter Pitts and his brother. The Megachurch pastor wrote, “My faith is being tested in a way I’ve never experienced… but I trust God. I choose to believe — our whole family is choosing to believe that, even now, He knows what He is doing,” he continued. “Even during these uncertain times, we are strengthened by the joy of the Lord. 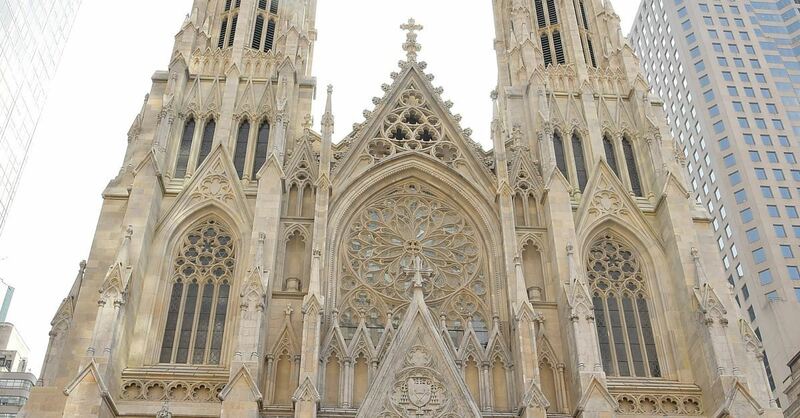 We know that we will be strengthened also by the prayers of the saints in the days to come,” Evans proclaimed. 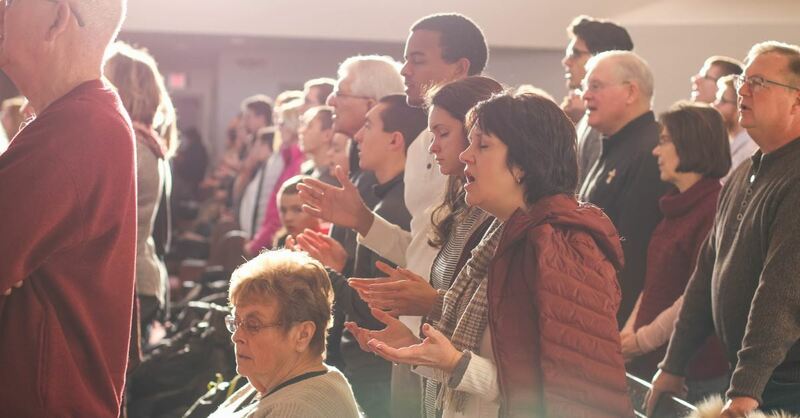 The Megachurch Pastor concluded by asking everyone to bear with him as answers are slowly revealed to him and his family. “I’m sure you have questions,” he wrote. 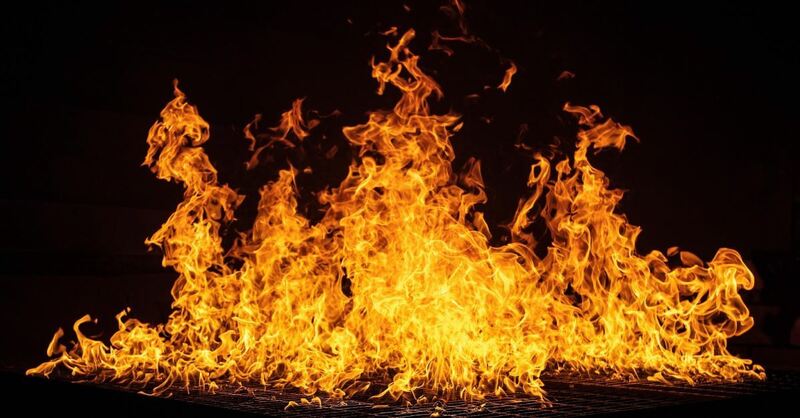 “This news is fresh and we don’t have many answers to give. We will keep you updated as we can. But as you wait — while we wait — we are asking for your prayers,” he concluded. 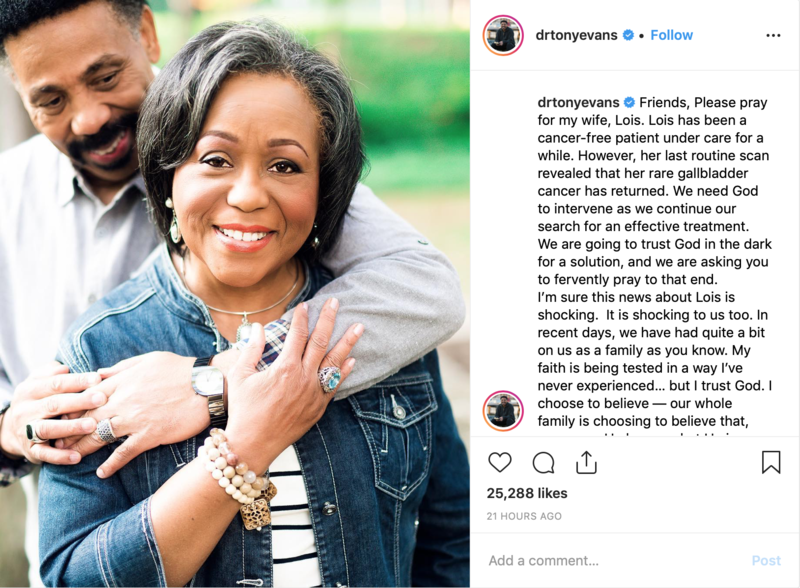 Check out Tony Evans’ Instagram page to stay updated on his wife’s condition.